Looking for Location, A Commuters Dream, Shopping and Restaurants within Minutes of your home? 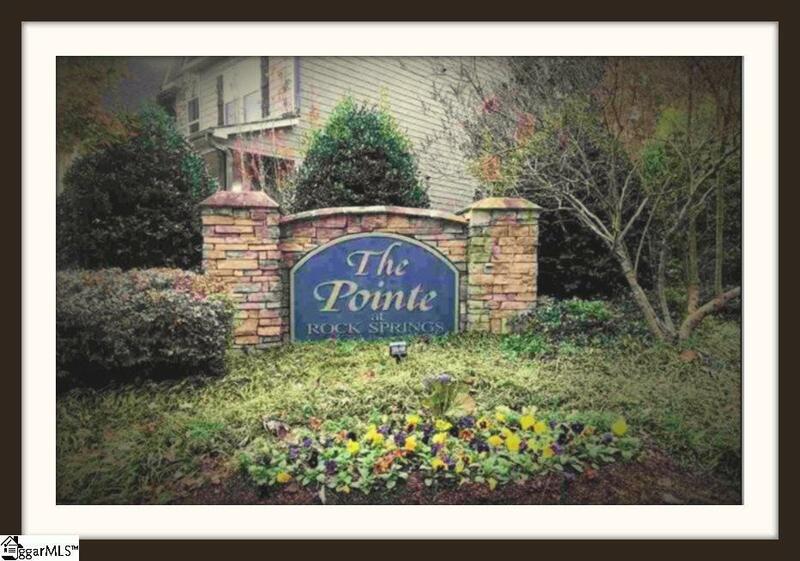 "NEW CONSTRUCTION" Located in the established community of The Pointe at Rock Springs. This open floor plan is great for entertaining. 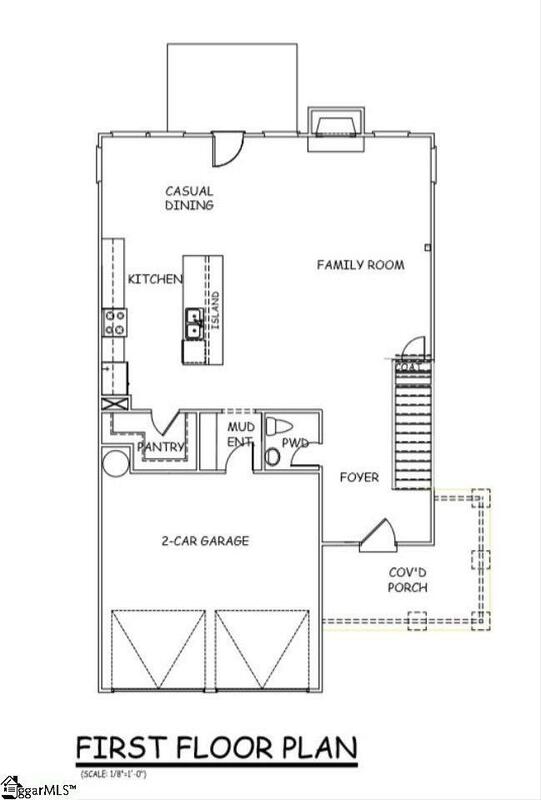 From the 9' long island, HUGE PANTRY, FABULOUS GREAT ROOM, to the covered porch there is plenty of space for everyone. 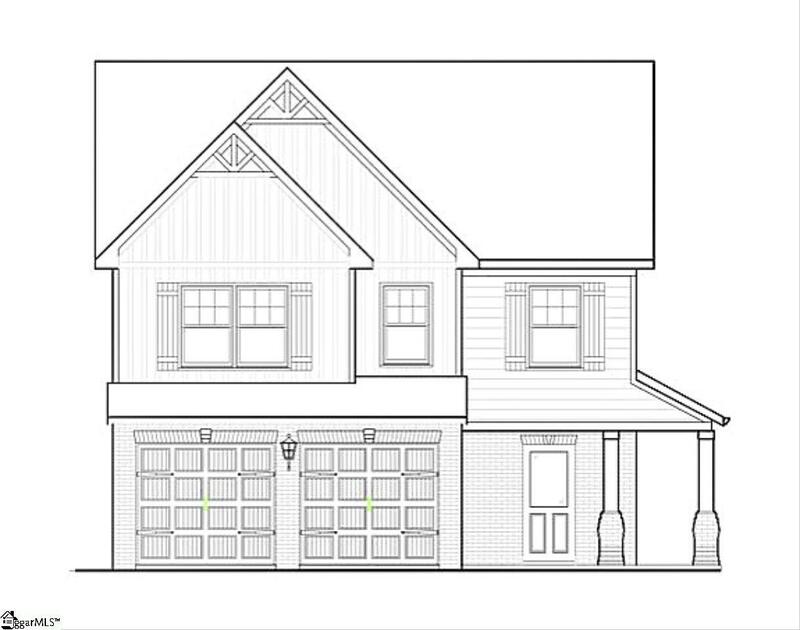 want to go for a walk or bike ride this community is close to miles of paved walking trails. 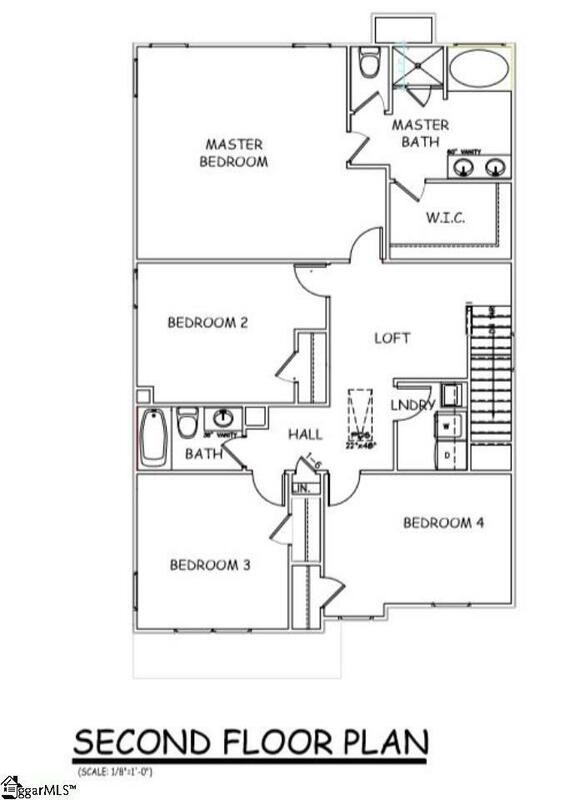 Home is nearly complete and can be move in ready very quickly. Listing provided courtesy of Dona Sero of Liberty Realty Professional.